Professor of Mathematics and Integrative Sciences Karen Collins and University Professor in the College of Integrative Sciences and Research Professor of Earth and Environmental Sciences Ellen Thomas were both appointed to endowed professorships. Collins is the new Edward Van Vleck Professor of Mathematics, a title established in 1982; Thomas received a Harold T. Stearns professorship, which was established in 1984. Professor Collins arrived at the University in the fall of 1986 after earning her B.A. from Smith College and her Ph.D. from the Massachusetts Institute of Technology. 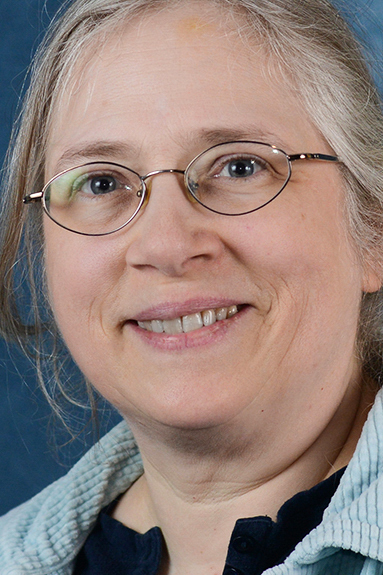 Collins served as a member of the committee for the Discrete Mathematics Days of the Northeast and has served as both vice-chair and chair of the Society of Industrial and Applied Mathematics Discrete Mathematics Activity group. At the University, she has taught mathematics across a wide range of levels, such as calculus, graph theory, linear algebra, abstract algebra, multivariable calculus, discrete math, and numerous graduate courses. Collins also served on the Review and Appeals Board, the Faculty Committee on Rights and Responsibilities, the Faculty Executive Committee, and as the chair of her department. Nevertheless, one of her favorite aspects of her time here has been creating a collage of photographs in her office. Collins now researches graph theory, enumerative combinatorics, and algebraic combinatorics, and most recently published “Split Graphs and Nordhaus-Gaddum Graphs.” She is now working on bijections between different sets of combinatorial objects. Professor Thomas came to the University in 1984 after earning her B.S., M.S., and Ph.D. from the University of Utrecht, Netherlands. 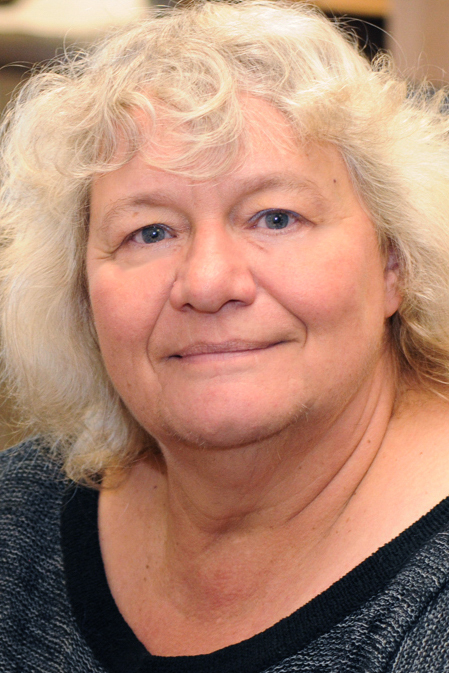 She has received the 2016 Brady Medal from the Micropalaeontological Society, the 2013 Professional Excellence Award from the Association for Women Geoscientists, and the 2012 Maurice Ewing Medal from the American Geophysical Union and Ocean Naval Research. Thomas is also a Fellow of the American Geophysical Union and the American Association for the Advancement of Science. At the University, Collins teaches Earth and Environmental Sciences within the College of Integrative Sciences. Her research focuses on benthic foraminifera (eukaryotic unicellular organisms) as proxies for the impact of changes in the environment and climate on living organisms on varying time scales, ranging from millions of years to decades. Her courses for this spring are Research Frontiers Sciences II and Mass Extinctions in the Oceans.